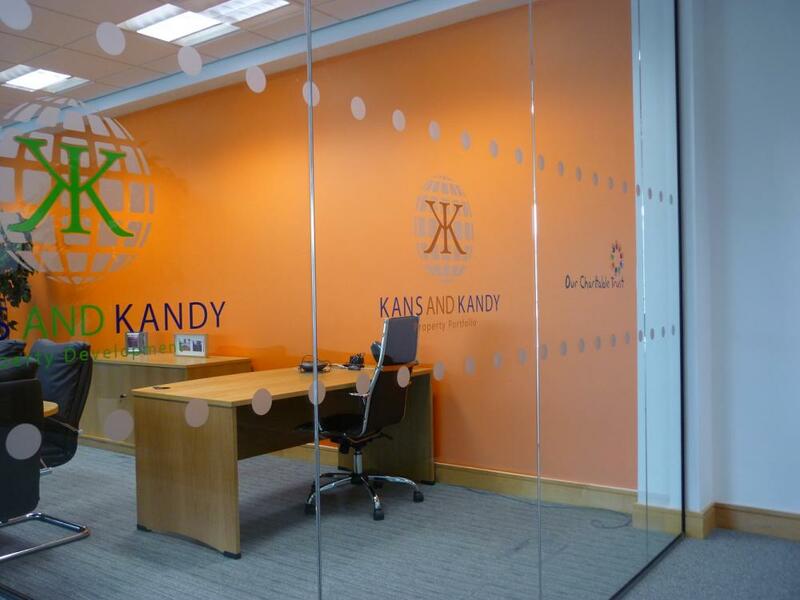 Window graphics can help you to achieve that wow factor when it comes to branding your business. Whether it’s a sale or promotion, or perhaps a big campaign you need to shout about, we have the knowledge and expertise to advise on the best graphics to suit. 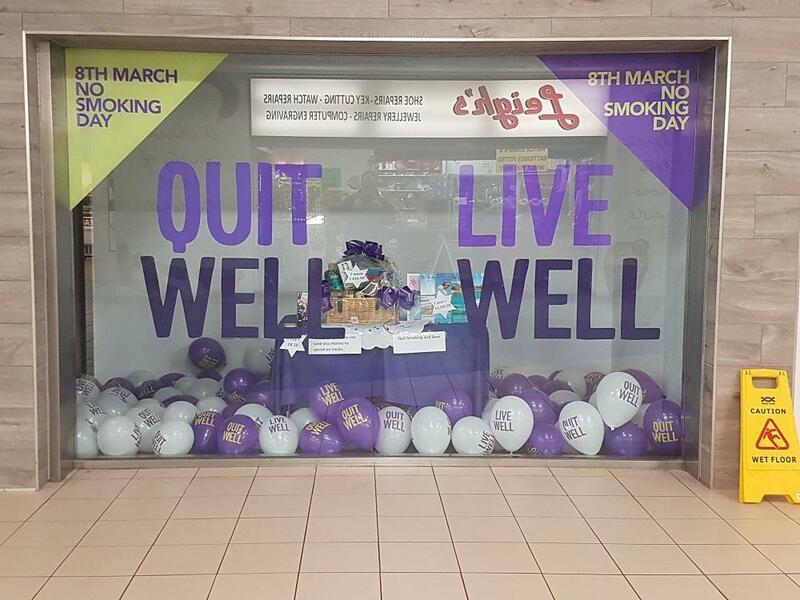 With an in-house, knowledgeable design team, we create full colour window graphics and displays to help you to reinforce your message in the best way possible. 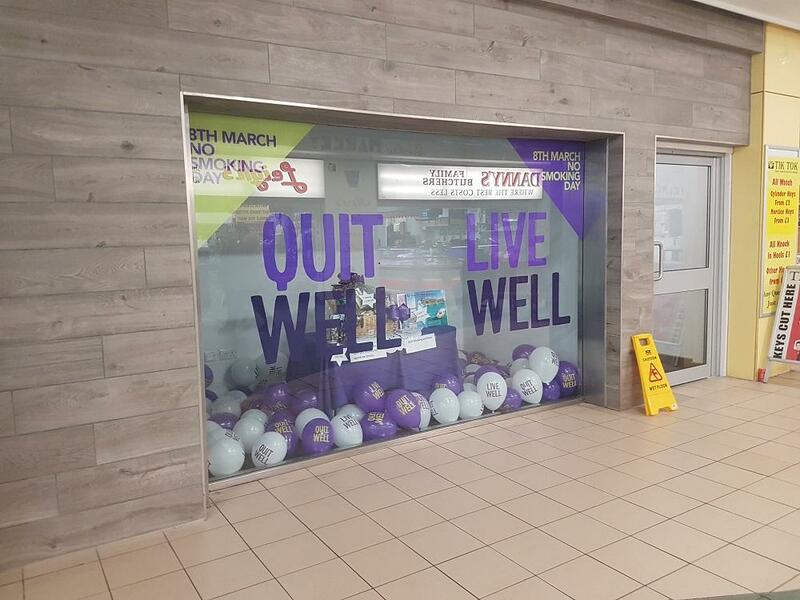 No matter the size or layout, or if you need to create a brand symbiosis across your entire store front, we are well equipped to print full multi-panel window and door fronts that can be installed seamlessly and efficiently with little to no hassle. Customer satisfaction is paramount to us, so if you already have a design, then we will work with you to get it to a print-ready stage; or alternatively we will take any brief and create a digital mockup for you and demonstrate how your window graphics will appear in situ before print and installation. Have a project in mind or just want to ask a few questions? Feel free to contact us today for a chat.